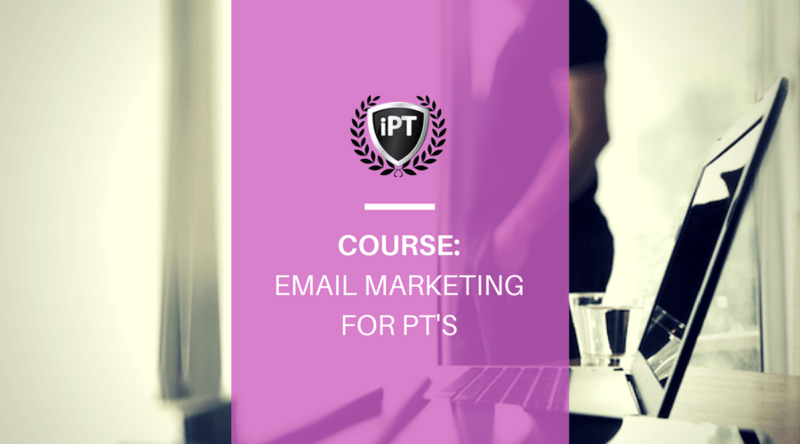 Learn how to set up and create email marketing campaigns, grow an email list and create autoresponders to nurture new leads. 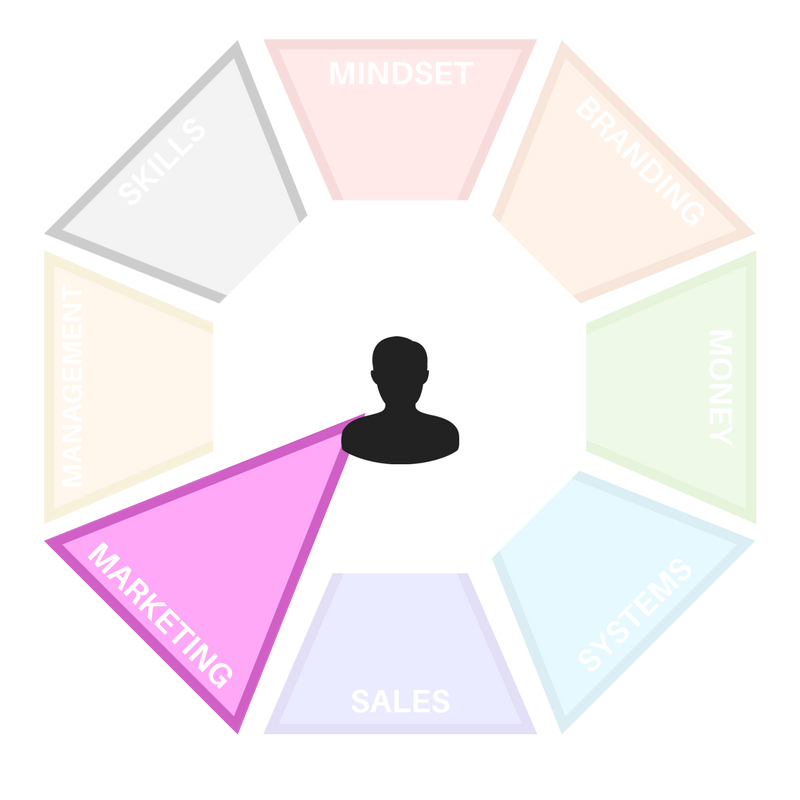 Objective: To become proficient at the essential skill of email marketing, create lead magnets, write auto responders and reactivating old clients. About: Email marketing is still considered one of the number one marketing strategies in modern marketing. It's one of few marketing strategies that have stood the test of time despite massive changes in both the fitness and marketing industries. Not collecting emails of potential leads could leave your fitness business left behind should other strategies like Facebook, content and face to face marketing become less popular.